Just like any type of mechanical equipment, your air conditioner makes noise when it’s operating. Over time, you get used to hearing its usual sounds, so it’s understandable that you’d become concerned if you start hearing odd, alarming or extremely loud noises from the A/C. If there are rattling or murmuring noises coming from the air handler, it may be due to a dirty, loose or bent fan. To fix this, vacuum out any accumulated dirt from inside the cabinet, and dust off the fan blades. If the blades are wobbly, tighten them up at the hub using a screwdriver or Allen wrench. If any blades appear bent, use gentle pressure to straighten them by hand. Lubricating the fan motor can help reduce humming or grinding noises originating from the blower, but it’s only a solution if your unit has oil ports. If it does, try adding two–three drops of “SAE 10” oil to each one to provide more lubrication. The equipment located inside your two HVAC cabinets tends to vibrate when it runs, and this minor repetitive movement can loosen mounting or cabinet screws and cause an irritating rattling sound. Getting rid of this noise is a simple fix – just follow the sound to its source and tighten up any loose screws with a screwdriver. The loud and distracting racket created by normal A/C compressor noise bouncing off your exterior walls can make spending time outdoors less enjoyable. You can quiet the clamor by having a sound-insulating condenser blanket and/or vibration-dampening mounts installed. 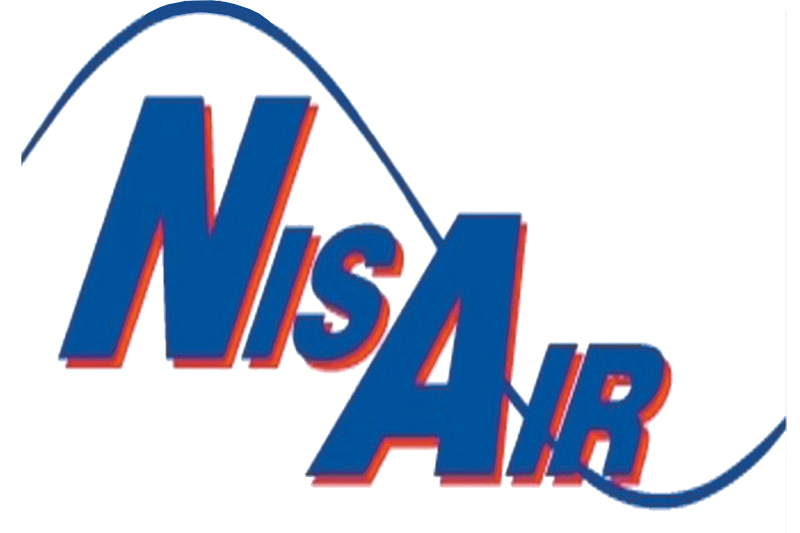 For expert help quieting the A/C in your Martin, Palm Beach or Indian River County home, contact us at NisAir Air Conditioning and Heating.